Every Wednesday night, we offer FREE TUTORING from 6:30pm-7:30pm for all elementary age children. All tutoring is conducted by certified, retired, and volunteer teachers. For info, give us a call at (813) 689-3325. 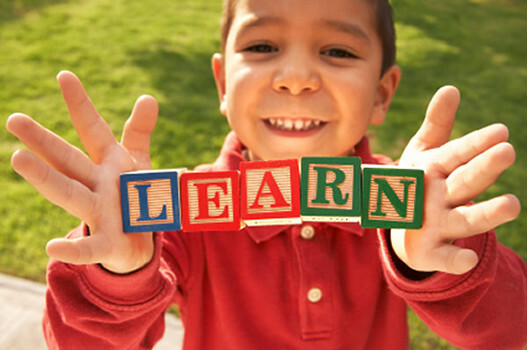 We also offer a "Nighttime Playtime" for any siblings (Pre-K, or younger) of those being tutored. You can drop your child off, or stay with your child as other parents are ready to play too!